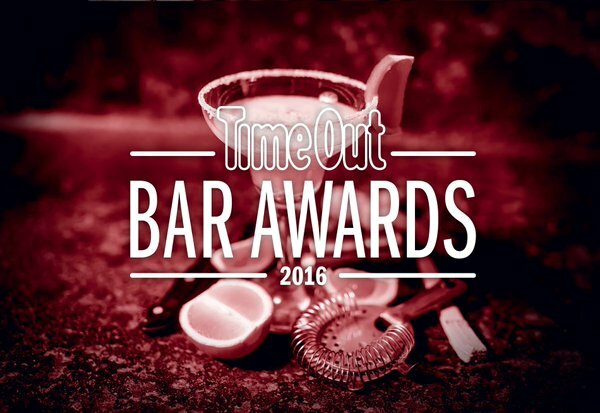 The winners will be announced tomorrow night (May 16, 2016) at the 2nd Annual Time Out New York Bar Awards. This year's event will be from 7-10 PM at Arena (135 W 41st St). The cool part? It's not only open to industry insiders. You can score a ticket HERE for $53.75. In addition to sipping Peroni, Tito's Handmade Vodka and custom cocktails, you'll get to enjoy passed hors d'oeuvres and Tipsy Scoops boozy ice cream while grooving to beats by DJ Louie XIV. We'll be in the building sipping, chatting, and possibly doing a two-step. Hope to see you there!